Cheap Flights and How to Find Them: Fly in the Dead Zone! How to Find Cheap Flights? Fly in the Dead Zone! All of us, at some time or other, have fallen foul of extortionate flight prices. The reasons for this are manifold. Perhaps you’re unable to travel outside of school holidays. Maybe you booked a non-refundable ticket the day before a huge sale. You could even have missed out on a great deal because your dates weren’t flexible enough. 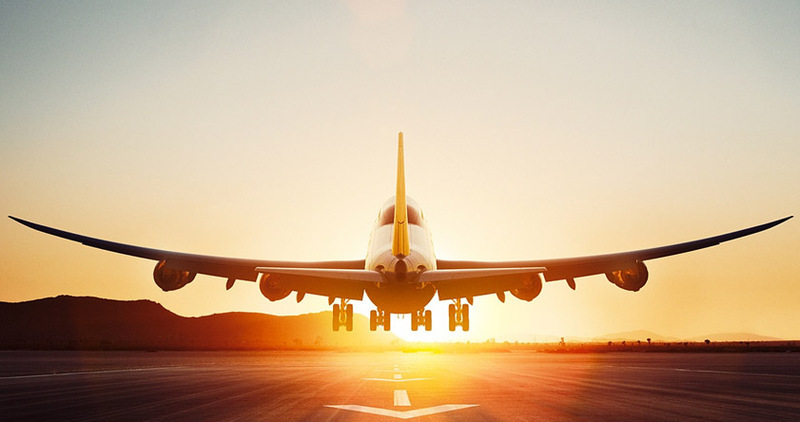 Whatever the reason, cheap flights are becoming more and more desirable. So what are the cheapest times of year to fly? Anyone who works in the travel industry has heard the term ‘dead zone’. These are the times of year that are unpopular because fewer people choose to fly. And because fewer people are flying, everywhere is less busy: airports, hotels and resorts, tourist attractions, and so on. Perks such as these vary depending on the location and the time of year. For instance, winter in the northern hemisphere is summer for countries such as Australia. So if you’re booking a Christmas holiday in Sydney, you’ll probably find that tickets are very expensive. 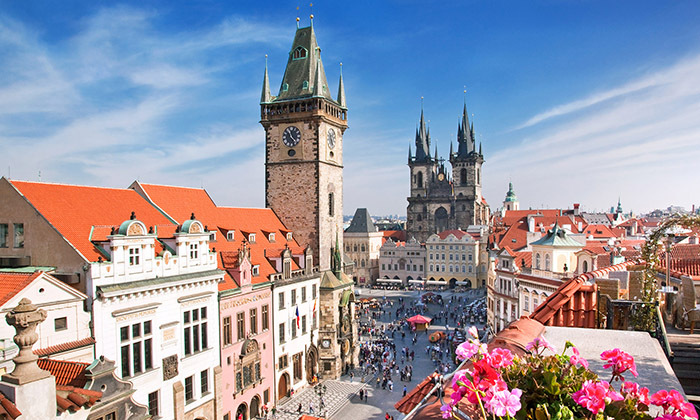 However, if you’re spending a couple of winter weeks in Prague, you’re likely to make a huge saving! All of this is because the airline systems structure their ticket prices. Many algorithms are in play, but a lot of it has a base in demand. If you’ve got a plane flying from London to Mallorca in the second week of December and it’s only half full, you discount the remaining seats to entice more passengers. Likewise, if you’ve got a plane flying from Dublin to Orlando in July, demand will be through the roof and people will pay more money to get a seat. The key factor in finding cheap flights is to look at the ‘dead zones’ for your chosen route. Another factor that can help is making sure to be flexible with your dates. Everyone knows that weekends are busy. However, if you’re able to fly on a weekday, take advantage of mid-week fares, which are often lower. Always remember to take into account the seasonal weather patterns. 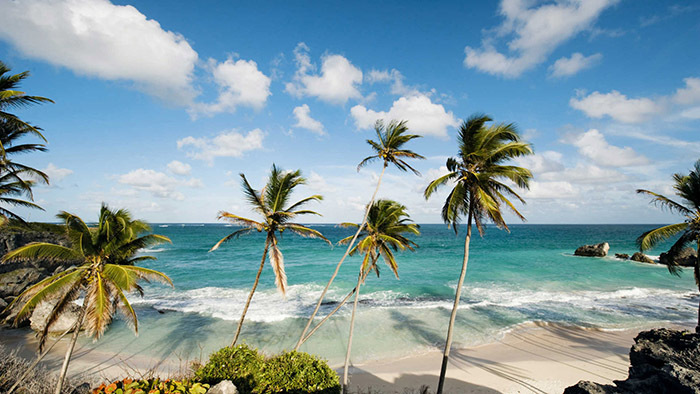 If you’re heading to the Caribbean in October (the tail end of hurricane season), you’ll probably get a great deal. Or what about taking a long January weekend in Paris to recover from Christmas stress? Just remember to check the terms and conditions. Discounted fares are often non-refundable, but can usually be rebooked for another date if the weather is prohibitive. So which times of year are you most likely to find cheap flights? Examples of ‘dead zones’ include the first couple of weeks in December, most of January, spring, and autumn. During these times, less people are likely to go on holiday, therefore the airfares are cheaper. If you’re not tied to school holidays for your yearly getaway, why not consider timeshare? Guarantee yourself a week every year in stunning accommodation—talk to our Buying Department today! Alternatively, if you’re looking to sell timeshare, we can help with that as well. Get in touch for a free valuation and a discussion of your options. After twenty-five years in the industry, we know how to help.